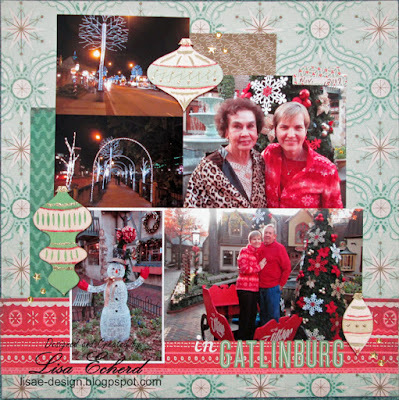 The 2nd page from our Gatlinburg trip uses the same papers with a different arrangement of the photos. This page and the last one could stand on their own except that I added the word 'and' to the title. So you can look at this as the 2nd of a two pager or a complementary page, either one. 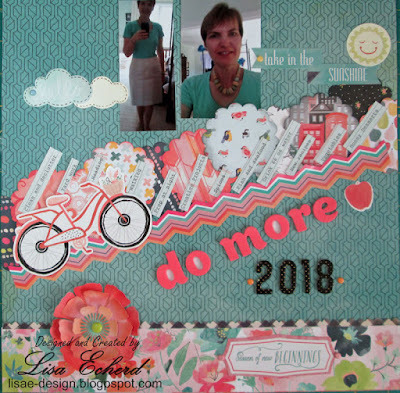 And don't forget that my classes are only available for purchase until noon on February 5, 2018. Class videos will still be accessible for several months. Click on the Class tab to see classes available at the final price of $12 per class USD for several hours of video each. 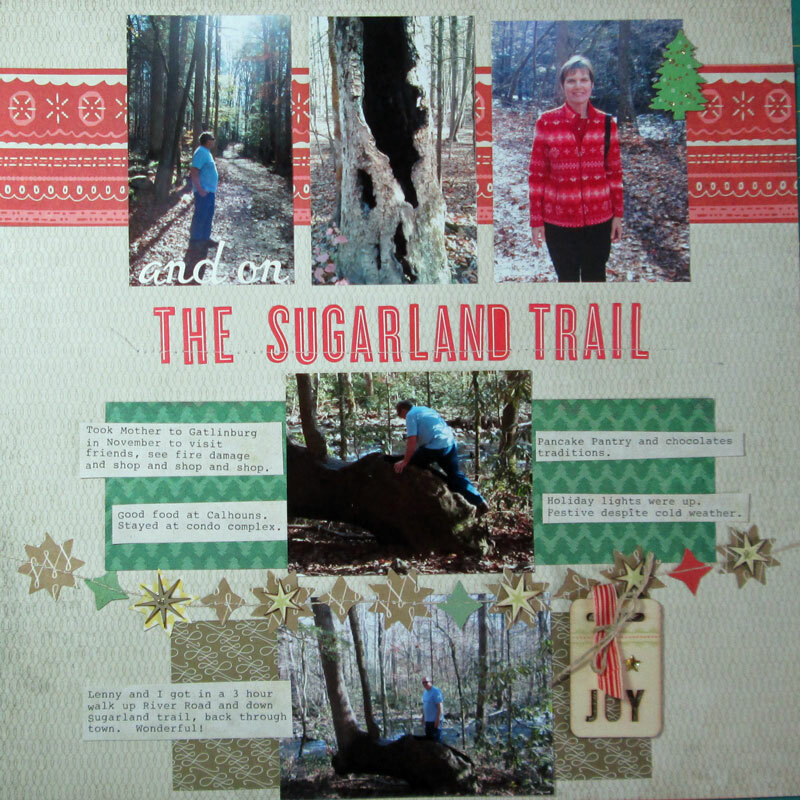 For the last few years I have provided on-line scrapbook classes. I've truly enjoyed sharing my ideas with you. While I plan to continue my YouTube videos as time allows, I am discontinuing the paid classes. For the next two weeks, you can purchase any class at a reduced price of $12 (USD) per class. Class videos and materials will be available through October 1, 2018. If you have purchased or choose to purchase a class, please watch any videos or download class handouts before that date. Videos are NOT downloadable. After October 1, class materials including videos will no longer be available. So that you will have plenty of time to view the videos, class sales will cease on Monday, February 5 at noon Eastern time. 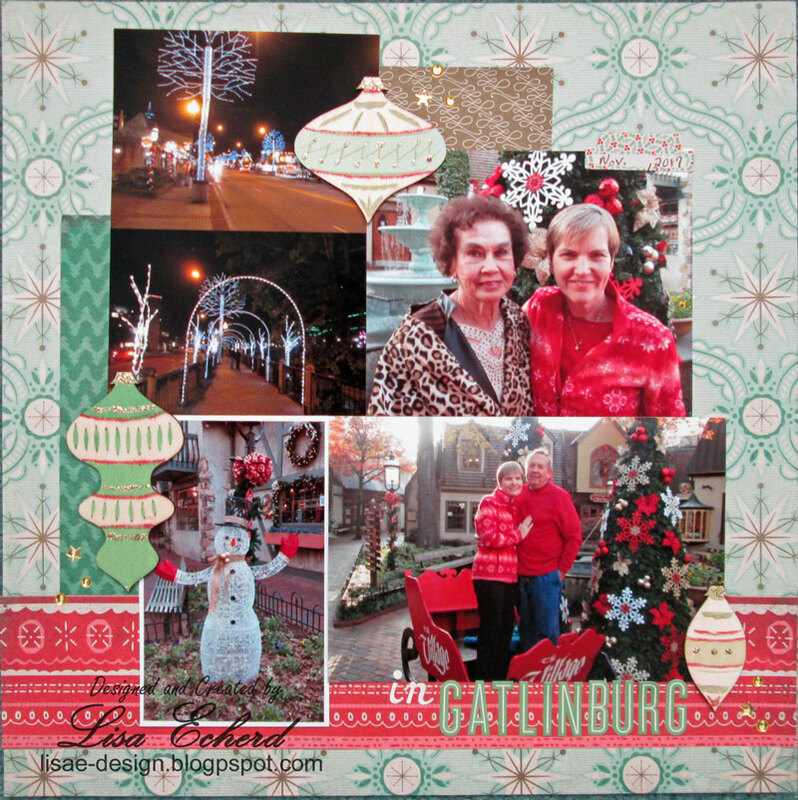 Sketchbooks will still be available after February 5; however, the purchasing method will change. I will provide more information on that option in February. Sketchbooks are downloadable. I do not plan to remove any videos linked in the sketchbooks. I appreciate all of you who have purchased classes and/or sketchbooks. I value your support so much. Last month I shared photos of bookmarks I made for my book club and mentioned that our December book was from a local author. 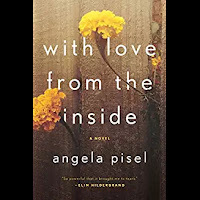 That author is Angela Pisel and she led the discussion for our meeting about her first novel, Love from the Inside. The novel alternates telling the story of a mother and daughter. The mother is on death row and the daughter is leading what appears to be a wonderful life without acknowledging her mother at all. Angela shared with us how she got the idea for the book and when she decided some important plot points. We also discussed capital punishment particularly for the 50+ women on death row in the US. She also told us about the writing and publishing process for a first time author. It was a very interesting meeting and we are all anticipating her next book. She didn't give us an exact date but I gathered it would not be that far into the future. 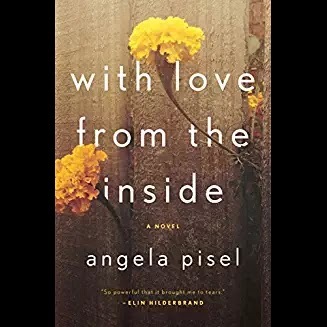 Love from the Inside can be difficult to read at times because of the sad nature of the story and the details of the prison system but it is definitely worth a read. It's beautifully written capturing each character sympathetically and with grace. One of the attendees had listened to it on audio and recommended that version as well. On these bitterly cold days, it's good to have a book to curl up with and await spring.